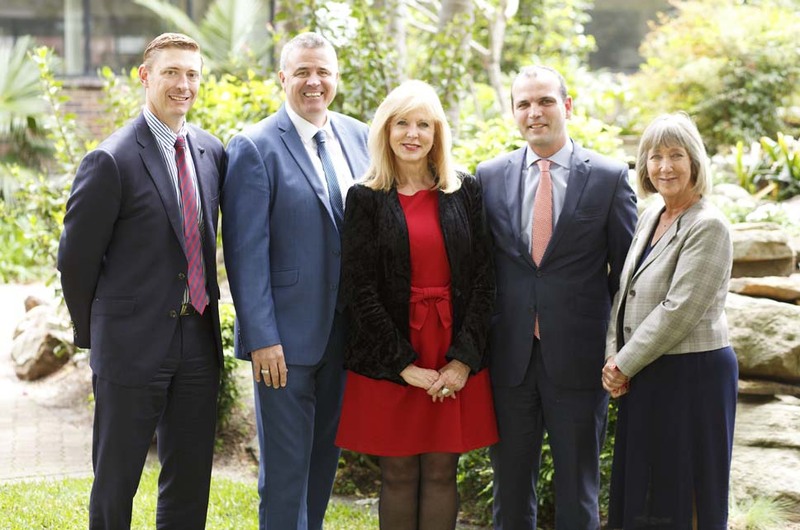 The management of Bayside Council is comprised of four departments. The Directors of these departments and our General Manager form our executive team. As General Manager, Meredith is responsible for the efficient and effective operation of the organisation and ensuring execution of decisions of the Council. With 35 years’ experience, and a strong connection with our diverse local community, Meredith is a respected leader in Local Government. Since 2011 Meredith led the former Rockdale City Council as General Manager, overseeing the design and delivery of an ambitious capital works program while maintaining essential, everyday services to residents. Meredith was appointed General Manager in September 2016. As Director City Futures, Michael is responsible for Strategic Planning, Development Services, Certification, City Infrastructure and Property, servicing a forecasted population size of 213,000 by 2036. With over 20 years’ experience in managing dynamic property portfolios at both national and local levels within the Local Government, financial services and property industries, Michael brings a wealth of knowledge and expertise to lead our City Futures Directorate. Michael holds a Masters in property development from the University of Technology Sydney, in addition to holding qualifications in property valuation, real estate management, and fiduciary services. Michael was appointed Director City Futures in December 2016. As Director City Life, Debra is responsible for Community Capacity Building, Recreation, Community Services, Compliance, Libraries and Customer Service, serving our population of more than 169,000 residents annually. With over 21 years’ experience in managing community programs across metropolitan Sydney and 14 years’ experience in Government, Debra brings a wealth of knowledge and expertise to lead our City Life directorate. Debra was appointed Director City Life in January 2017. As Director City Performance, Michael is responsible for the Finance, Governance and Risk, Information Technology and Procurement business units, servicing our dynamic organisation of more than 850 employees. For the past 7 years Michael was Chief Financial Officer at Blacktown City Council, where he led the Finance Team for one of the largest Councils in NSW. Michael has a strong background in Local Government and experience in the implementation of IT projects - most notably with Tech One; Council's Finance and Asset system. Michael was appointed Director City Performance in June 2018. As Director City Presentation, Colin is responsible for City Works, Parks, Open Space, Nursery, Airport Business Unit, and Waste and Cleansing - servicing a combined land area of 5,538 hectares. With over 28 years’ experience at both Senior Management and Executive Level within Local Government, Colin has robust commercial, operational and logistic experience with a strong track record in business improvement delivering innovative service solutions. Colin was appointed Director City Presentation in April 2017.